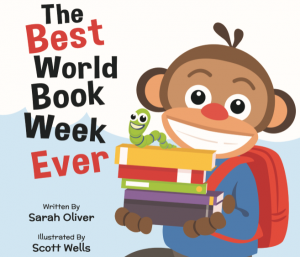 I’m happy to announce that The Best World Book Week Ever is out (RRP £6.99) so you can get your copy now from bookshops, Amazon or direct from me (I’m happy to sign your copy and write a special message if you email saraholiverauthor@yahoo.co.uk). We’ve had three great book signings so far and I’ve shared the book with several schools during my author visits. It’s been very well received. If you’re looking for a book to read to your child or class in the run up to World Book Day, this book is perfect. 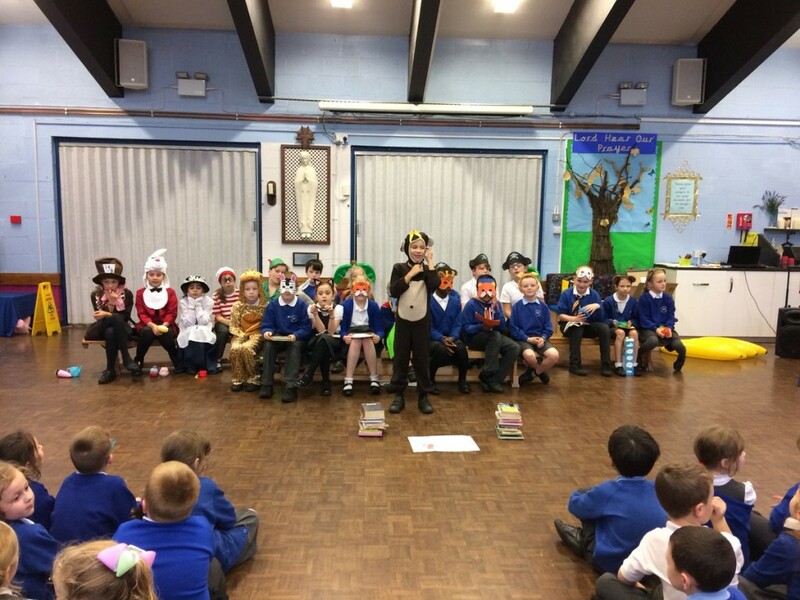 It encourages children to try reading new types of books, newspapers and comics, gets them excited about books and World Book Day in general. It also gives you plenty of ideas for what you could during World Book Week/Day. If you do buy a copy of the book and would like some worksheets relating to the book, please send me an email saraholiverauthor@yahoo.co.uk. Create a book themed treasure hunt with map and chocolate coins. Hold a class book quiz. The children could have fun writing the questions. Write your very own fairy tale. Hold your own bedtime story afternoon and read the stories the children have written (while wearing PJs and drinking hot choc). I’m looking forward to hearing what you think of the story, please send me a tweet or email.